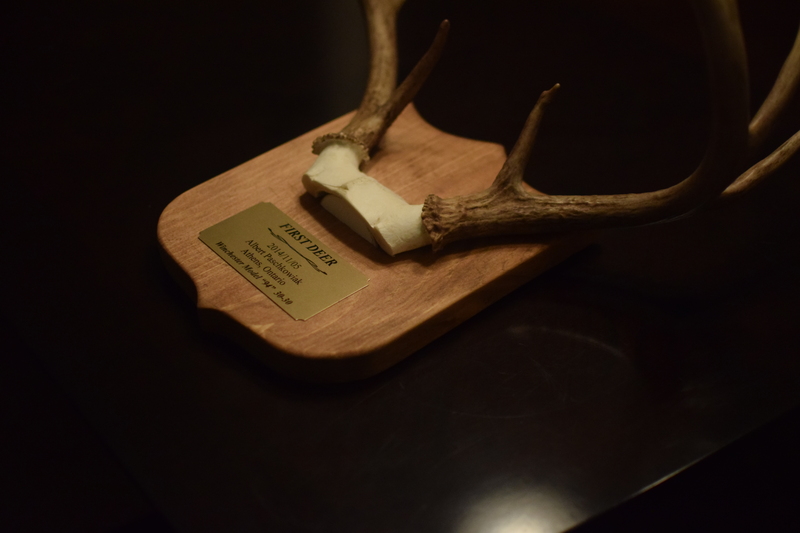 Antler Mount – Finally complete! 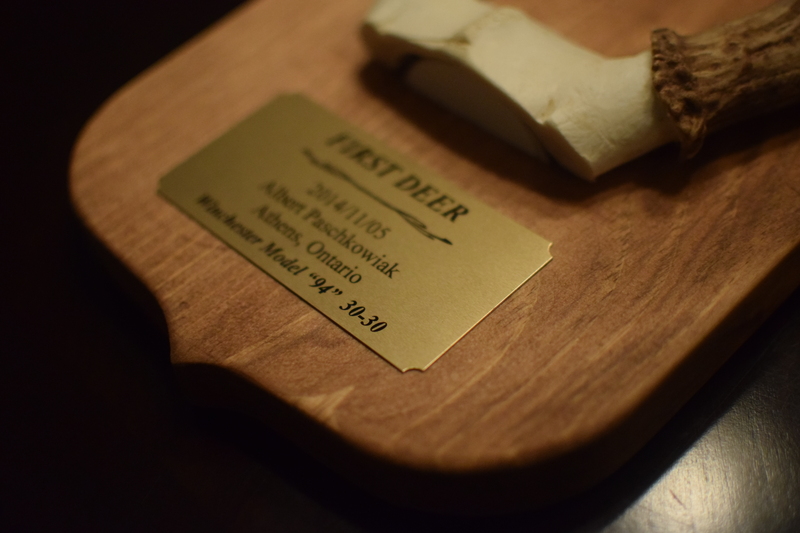 This entry was posted in Hunting and tagged antler mount, deer trophy, first deer, the wilds of ontario, wild ontario. Bookmark the permalink.